Developing a subdivision can seem like a daunting process for those who have little knowledge of the process. Ayson Survey + can provide part service or manage your entire project - including liaison with your legal advisor. The service incorporates a site inspection, preparation of plans and resource consent applications, and management of any objections and appeals through the local Council. 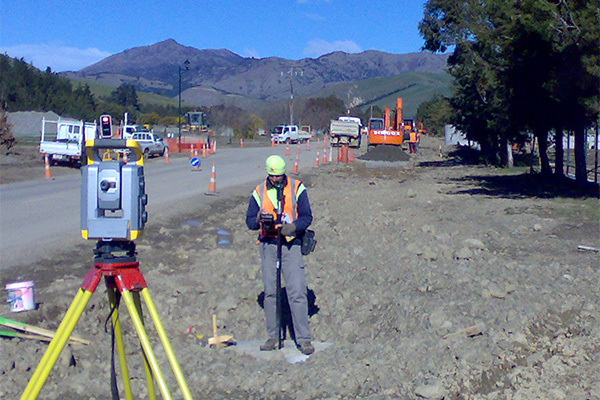 A final survey plan is then completed with lodgement of documents with Land Information New Zealand. New title dispersements and other legal documents are finalised in consultation with your legal advisor.